"NFL protective gear has made leaps and bounds over the last 120 years. 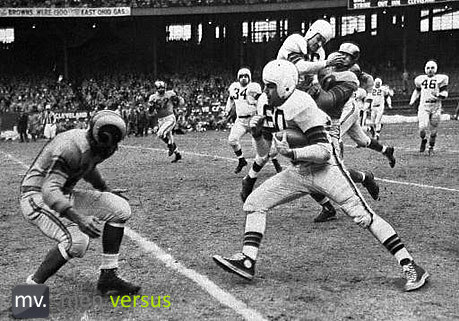 In the early days of American Football, players wore no helmet and little more than a thick sweater for protection. Game play was also remarkably more dangerous than the modern game, often consisting of two flying ?V? formations of 25 players each colliding at fulling running speed. Check out the graphic below and see how far the NFL has really come."